“On our wedding day I didn’t have a worry in the world. I was confident that everything had been taken care of by Lovebird Weddings and that was a great relief. The joy at seeing the final set up for the ceremony and reception was amazing. It was all completely perfect and exactly as I had imagined. 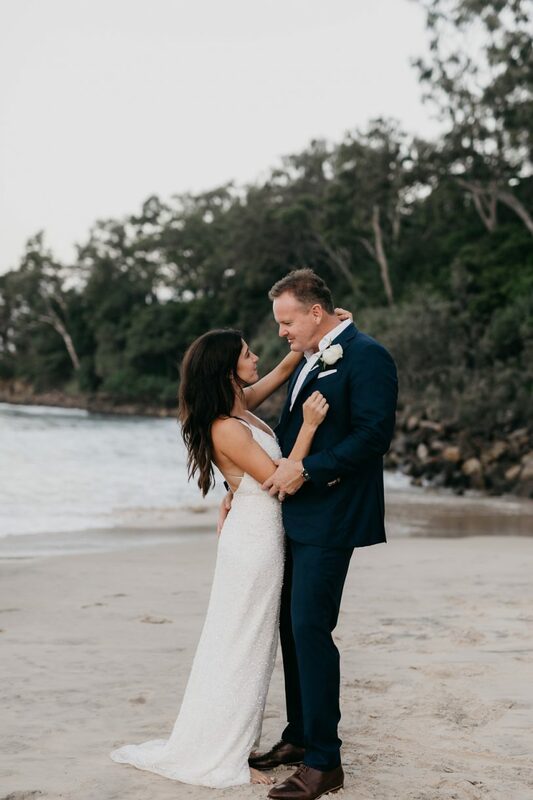 And finally the amount of comments we got from our guests about what a great wedding it was, how effortless it all seemed, cemented our knowledge that we had chosen the right planner” – Belle & Chris, married at Casuarina Gardens, with a reception at Sails Noosa. Find more reviews here. Imagine waking up on your wedding day feeling relaxed and excited. Everything is incredibly organised…you cannot wait to see the design of the day, friends and family are amped, and this is it…today you’re getting married. It feels relaxed, but so exciting! 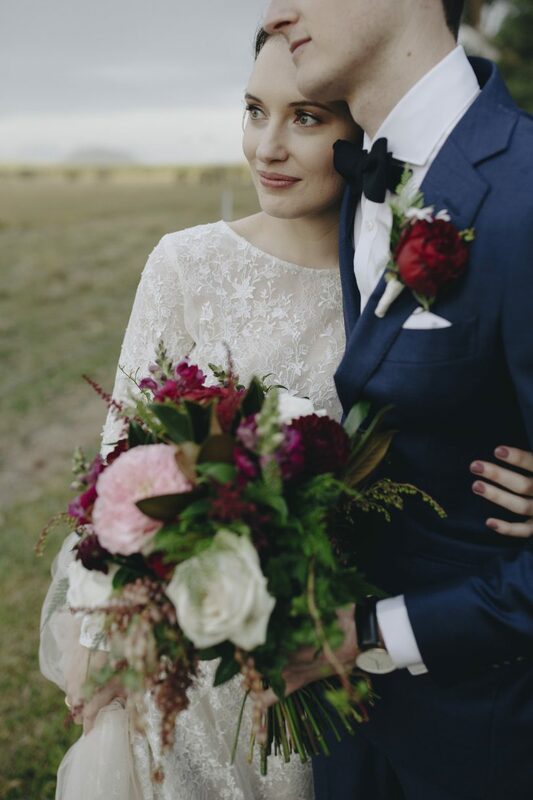 Welcome to every day at lovebird weddings central…and we absolutely love every minute of making this happen for you. 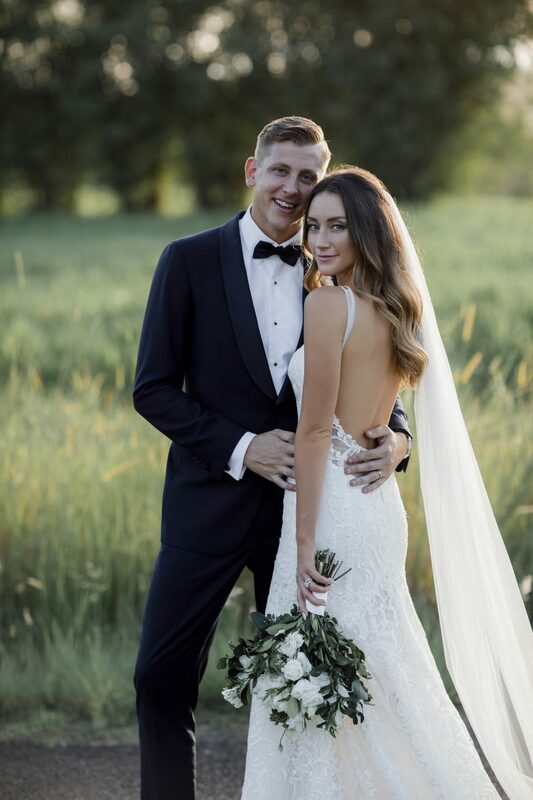 GUARANTEE: We are so confident that our experience as wedding planners and stylists will ensure you a stress-free and beautiful day…that if you are not 100% happy with our services, we will refund $500 of your fee. Yes, we really care about what makes you happy…and highly recommend you learn more about our Brand Values and what makes us unique here. 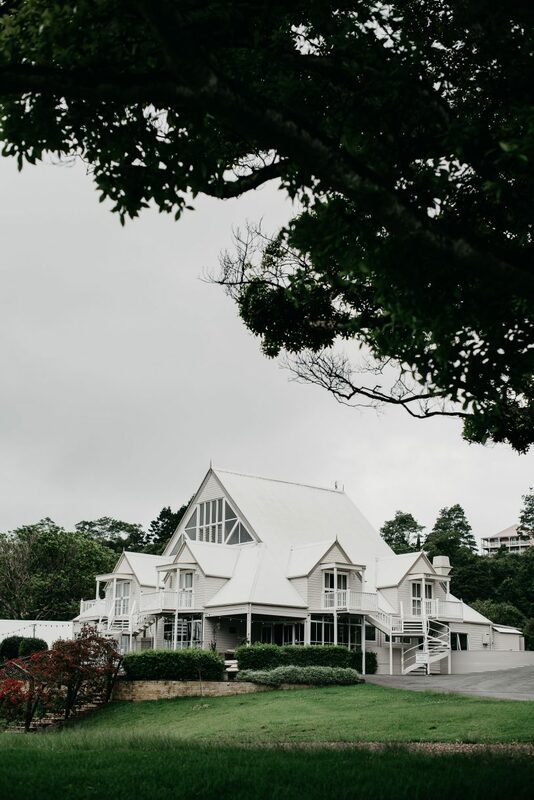 Lovebird Weddings is a wedding planning and styling agency, delivering luxurious, evocative and visionary destination weddings on the Sunshine Coast. 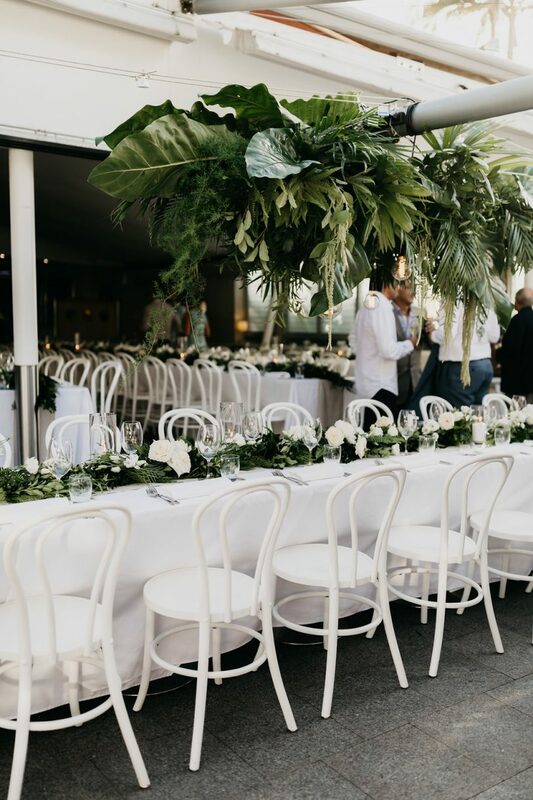 Lovebird Weddings collaborates with a wonderful array of fine-dining restaurants, award-winning wedding venues, and offers an exclusive list of private estates for those looking for the ultimate in personalised service. Our styling can be described as Relaxed Elegance; modern designs created with warmth and style. We achieve this using quality furniture, layered with luxurious fabrics and finished with unique decorative accessories. We offer our clients many wonderful ways to communicate with us and provide an on-going programme of customer service, through both our video conferencing tools and our custom-made software. 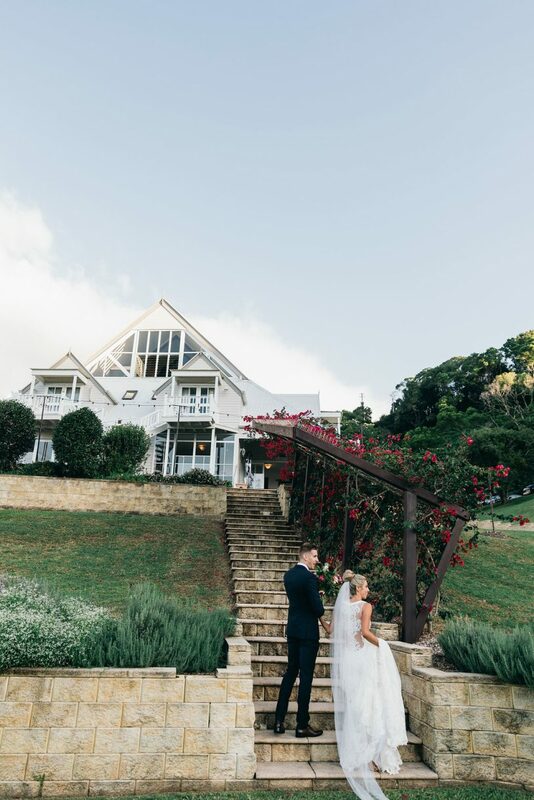 With our brides being based all over Australia and internationally, it’s important to us that we create a constant dialogue with our brides, so that at every step of the process, you feel looked after and you can sit and relax and enjoy the experience. 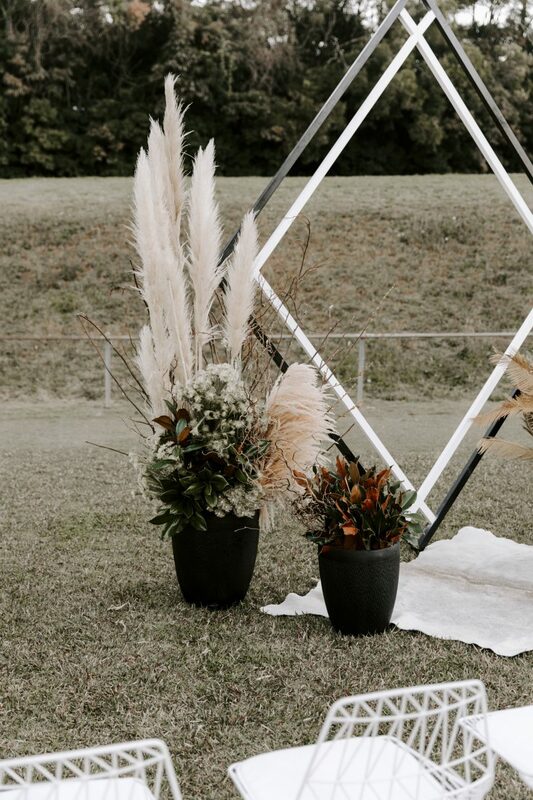 The Lovebirds team is a passionate group of artists, stylists and planners. Learn more about our team here.